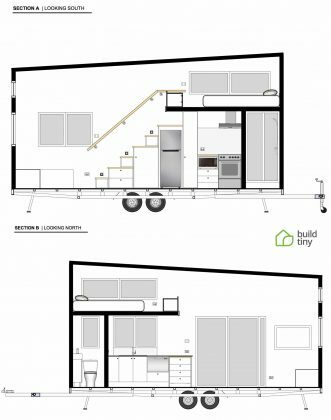 The incredible folks at Build Tiny have come up with an ingenious new design, and a great concept for a tiny house with removable trailer. 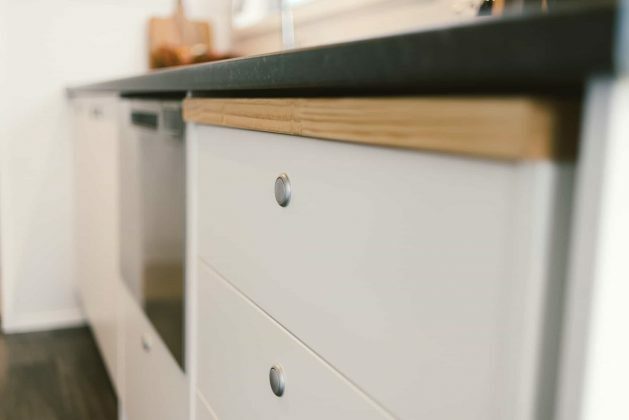 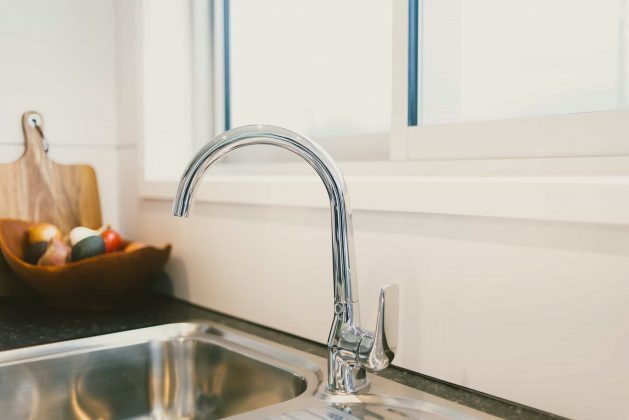 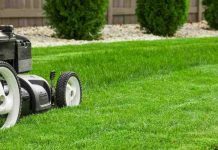 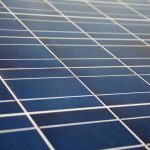 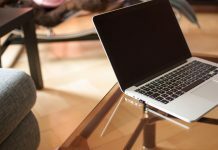 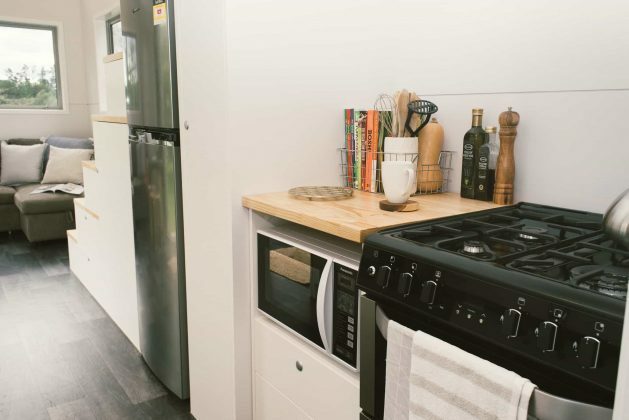 This innovative idea provides consumers with a number of options when using their home in a variety of different environments and circumstances. 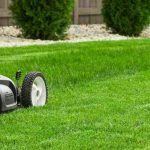 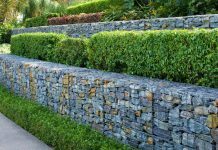 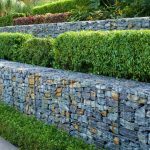 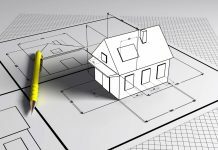 This great feature also means that you can provide separate foundations for the home as your needs demand. 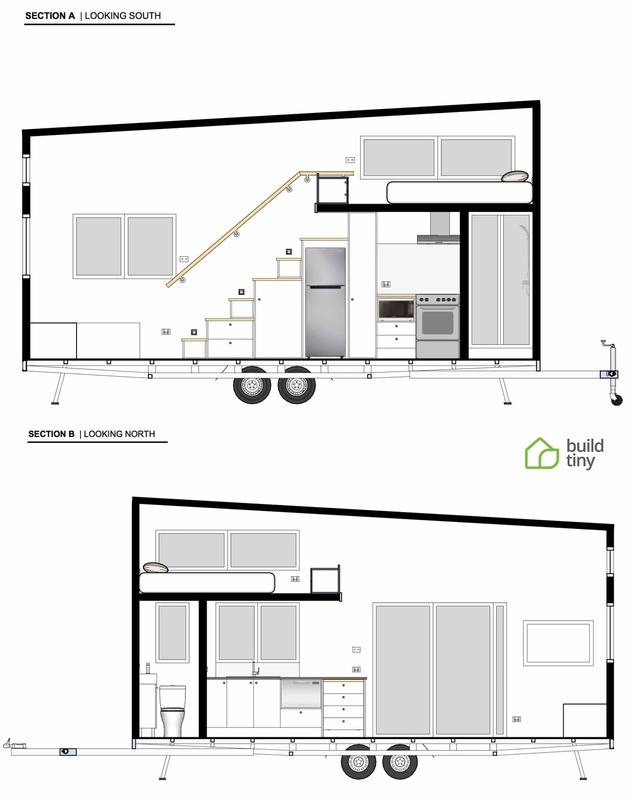 Named “Buster”, this new tiny house with removable trailer is based on Build Tiny’s Boomer Tiny House, and is the latest design update for this model. 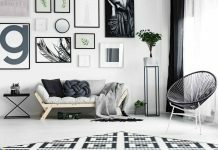 It includes the loft and stair designs that many have come to know and love, but has been updated with new style and design for both the bathroom, as well as the kitchen. 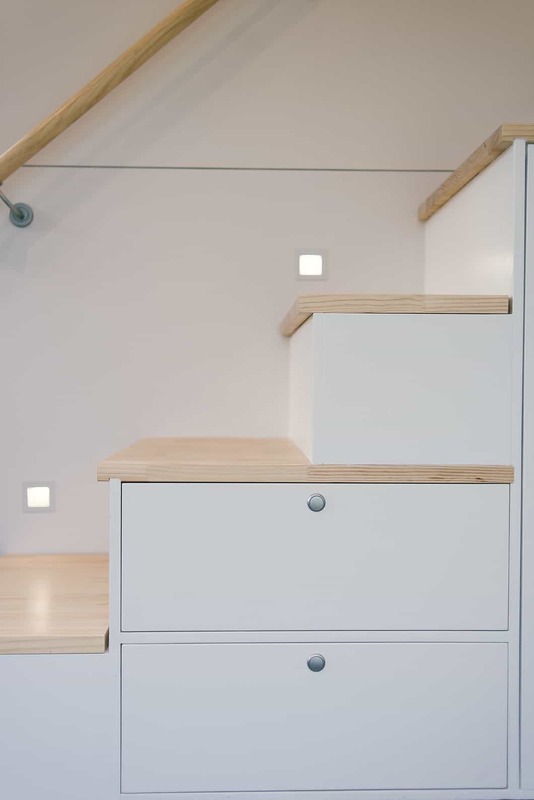 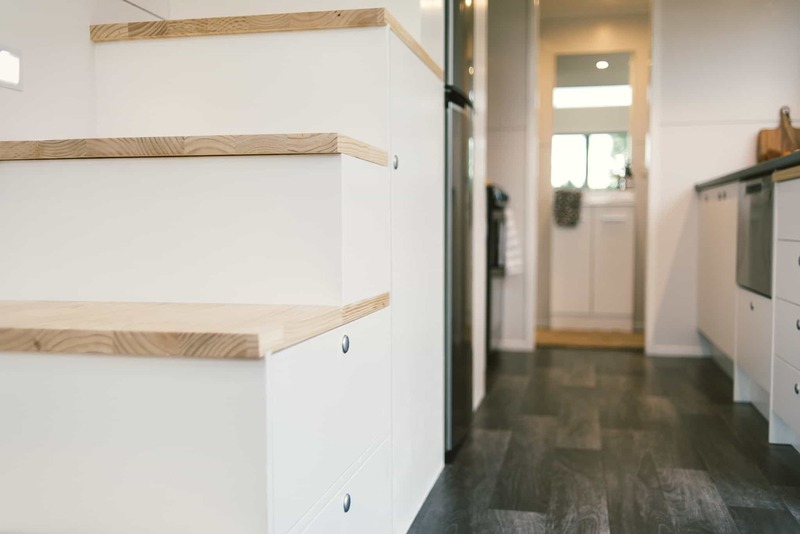 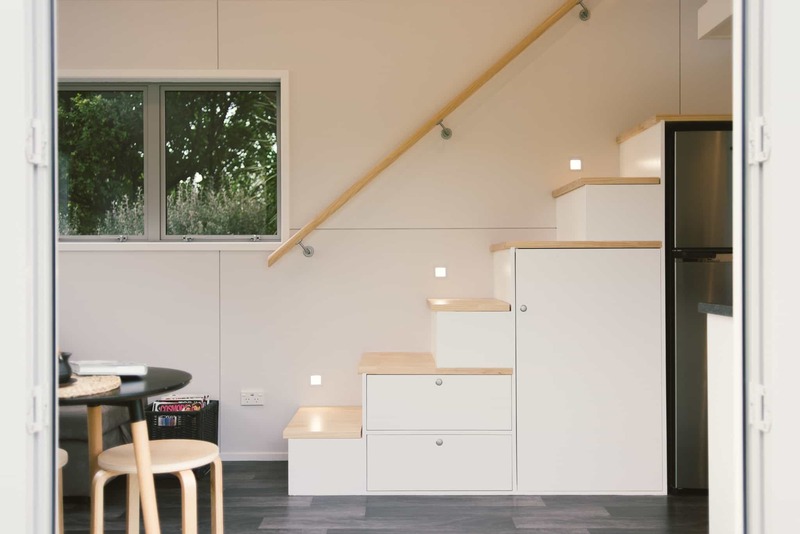 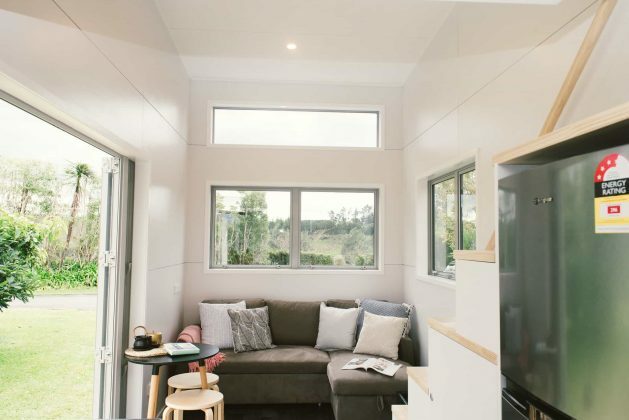 As usual, the high quality to detail and finishing permeates this new home, and definitely adds to the fantastic aesthetic of these beautiful tiny homes. 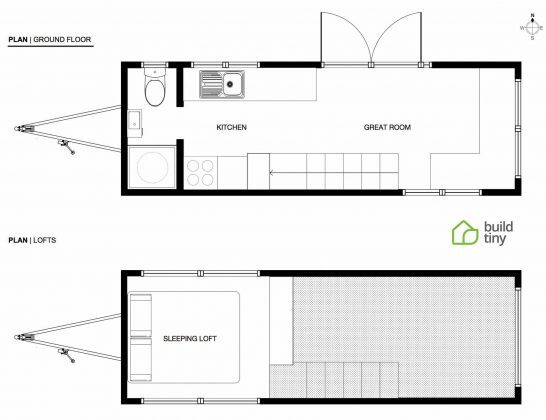 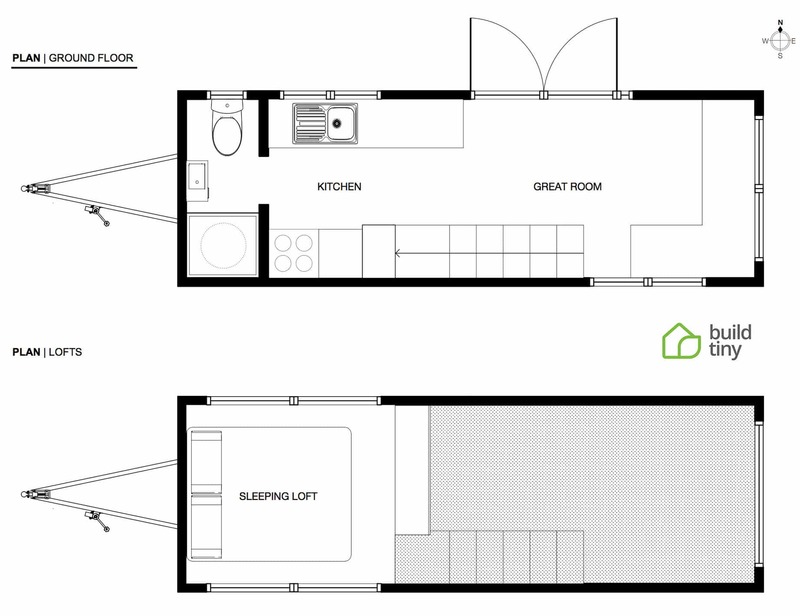 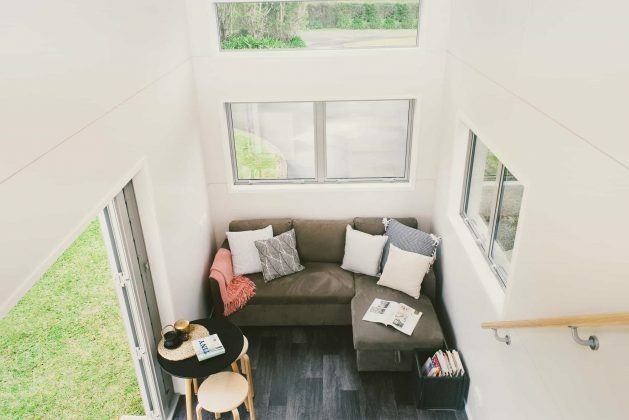 With a large open space living area, this home can sleep between 2 to 4 people, and while not the largest of tiny homes, this modest abode packs a lot into its 24′ x 8′ foot print. 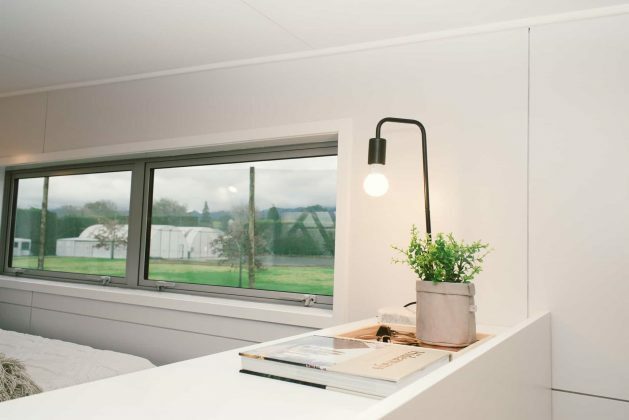 The home is constructed using Steel Framing, and is fully insulated in both walls and ceilings, and includes additional 40mm under floor insulation to ensure comfort in both cooler and warmer climates. 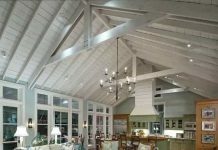 The exterior includes the very lightweight, low-maintenance and strong Zincalume roofing and flashings, which come in a variety of colors. 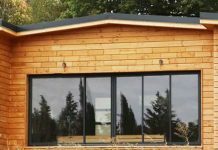 The construction is completed with the inclusion of double glazed windows, which also include tinting to ensure you have some added privacy, as well as some benefit in cooling the home. 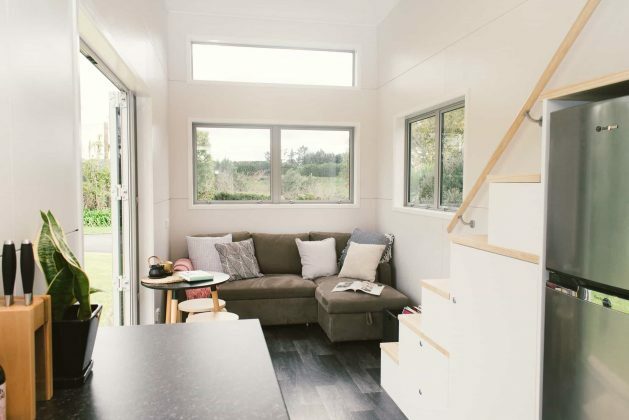 The Buster tiny home includes numerous other features, and it is definitely worth heading over to Build Tiny, and checking out the full details on this amazing tiny home with removable trailer. 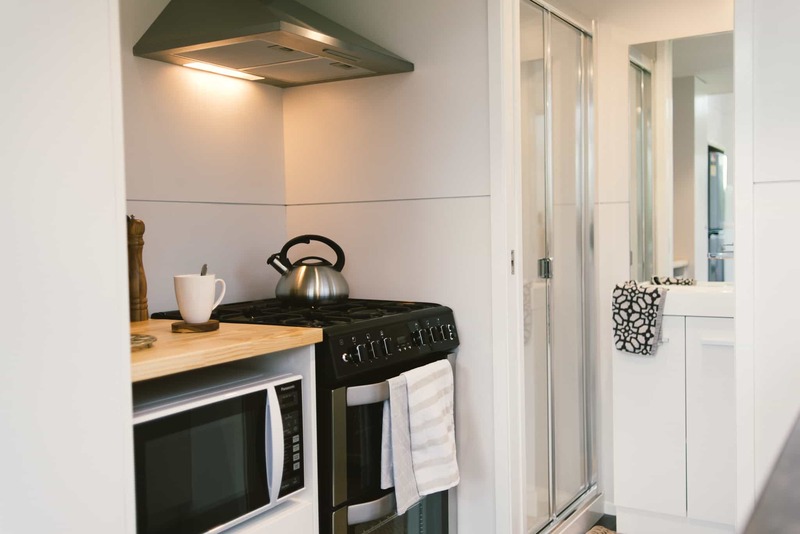 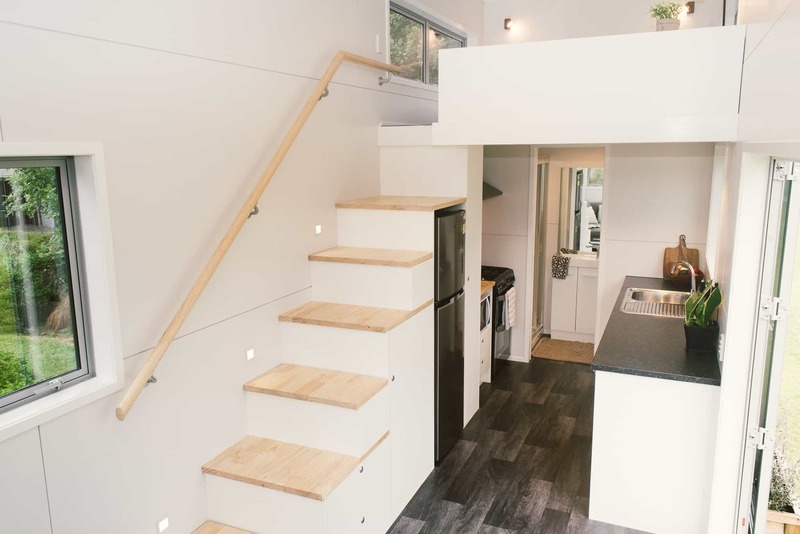 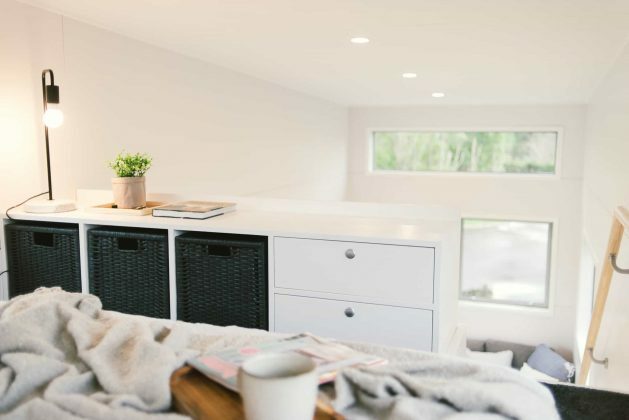 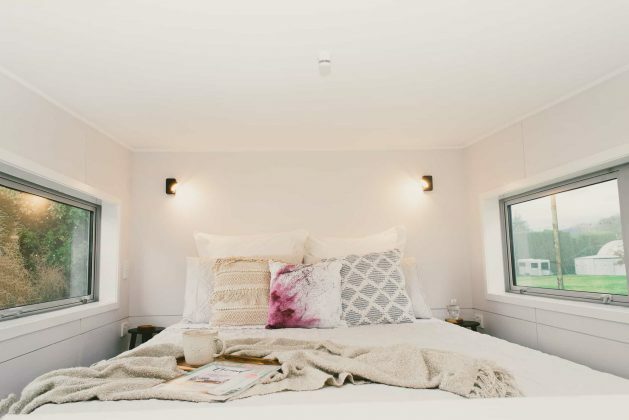 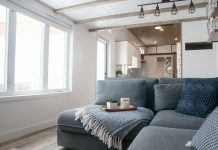 As an added incentive, all the Buster tiny homes can be upgraded to include solar power options, shower domes, full appliance packages and many other great features. 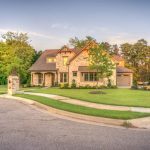 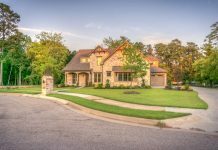 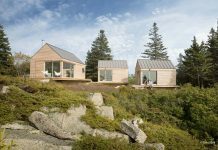 These homes can be purchased in three different formats – ranging from basic shell, to a fully completed home. 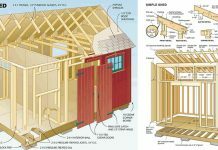 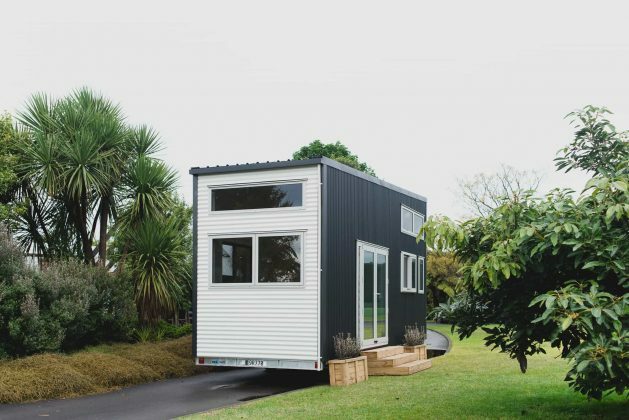 The homes range in price from $37,800 USD (55,600 NZD) for the basic shell version, to around $69,700 US (102,500 NZD) for their turn-key fully completed homes. 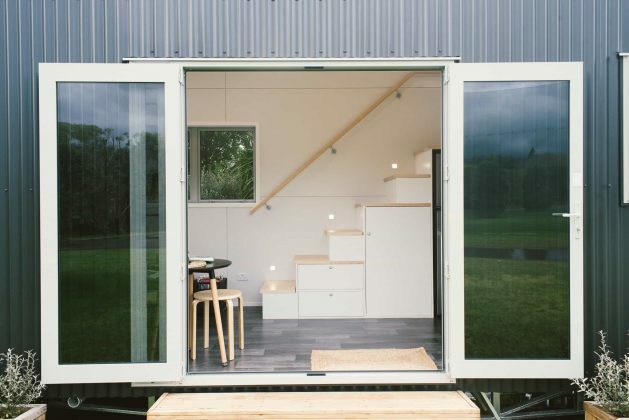 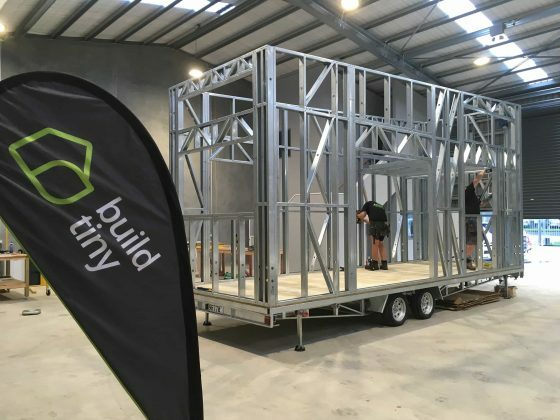 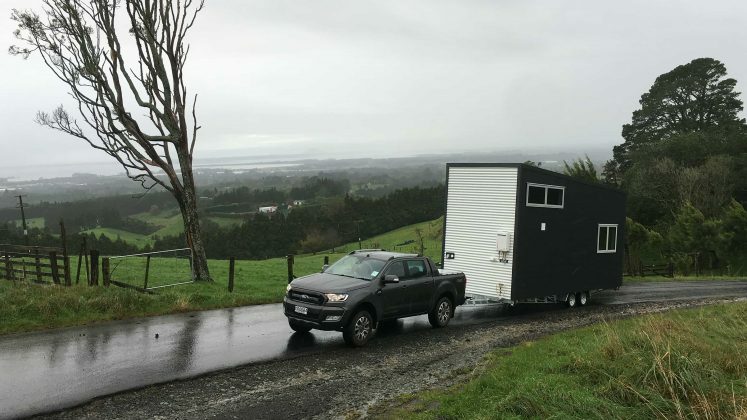 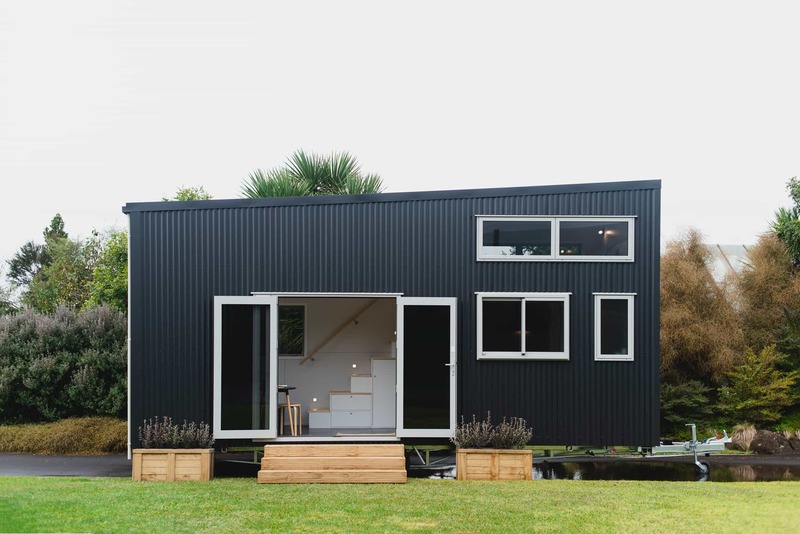 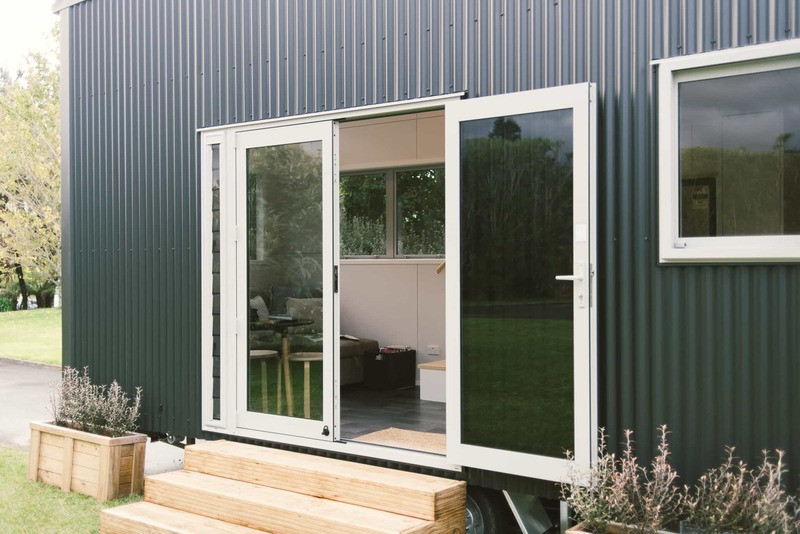 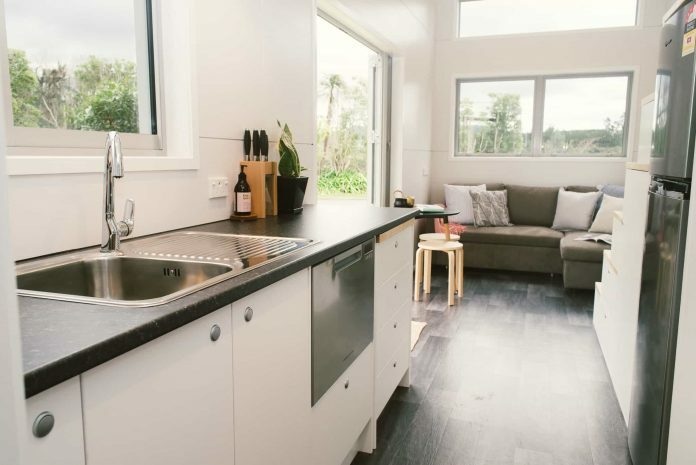 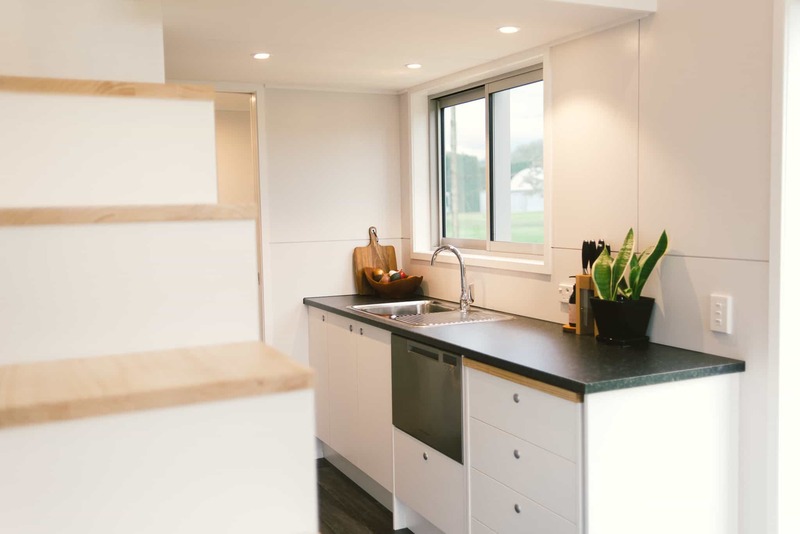 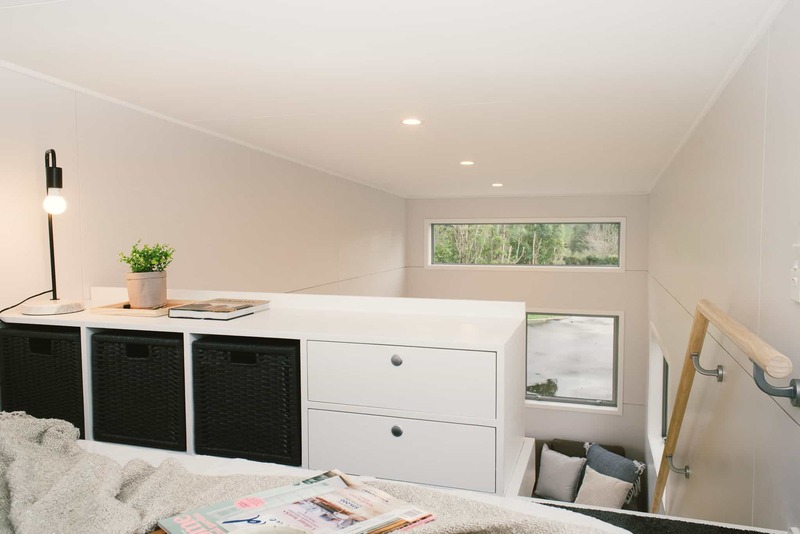 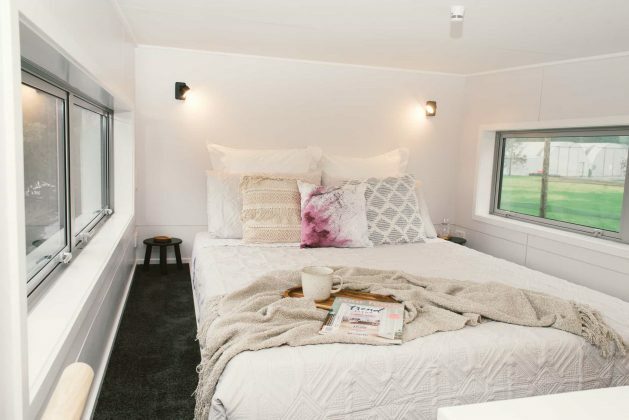 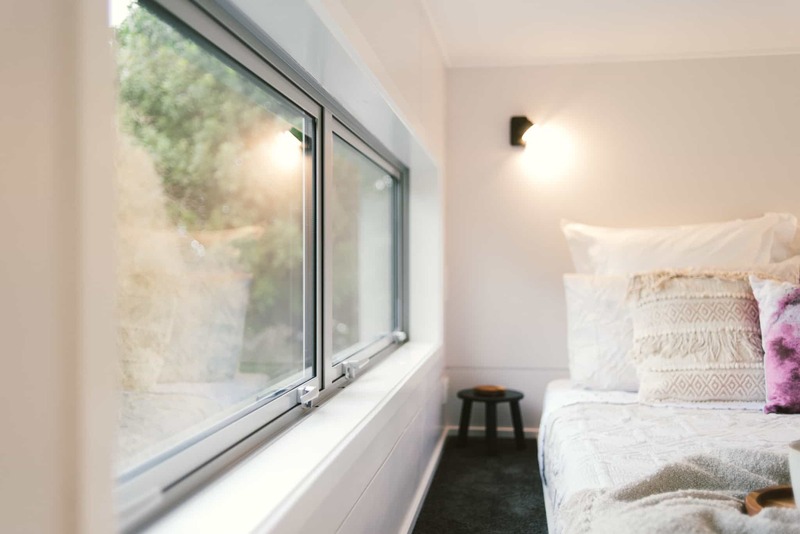 Delivery of the Buster Tiny House with removable trailer can be made anywhere within New Zealand by road, though international deliveries will require contacting Build Tiny directly to make any arrangements. We think this is a great an innovative concept, and the myriad parking and placing options that become available in having a tiny house with removable trailer really make this an attractive idea. 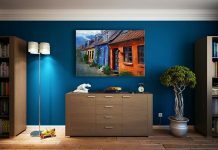 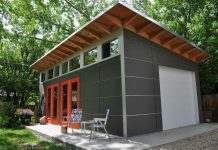 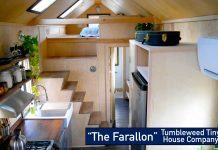 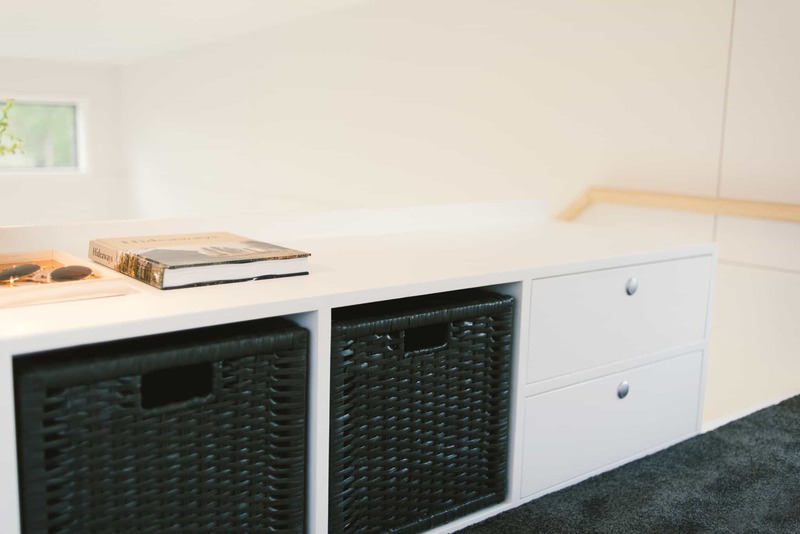 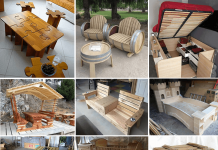 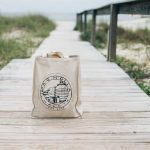 If you enjoy being inspired by small space living, or other tiny house ideas, be sure to check out our other great articles on some Great Tiny House Ideas. 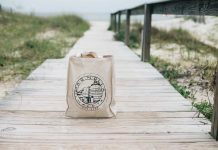 Let us know your thoughts, as we love to hear from you!! 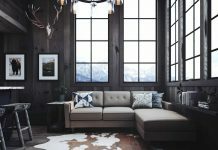 Be sure to Join Us to get future updates and other great inspirations and ideas from TAG Level. 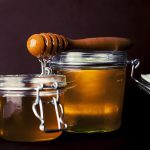 Honey has long been considered one of the most delicious sweets around, and has a long tradition in many cultures around the world for its health benefits - in this article we focus on how to make honey at home.